Relax and unwind in Nature at the Forest of Tranquility. This event is available with minimum number required and favourable weather conditions for our MICRO CLIMATE venue. Tranquility High Tea is 31st March 2019 with guest artist. 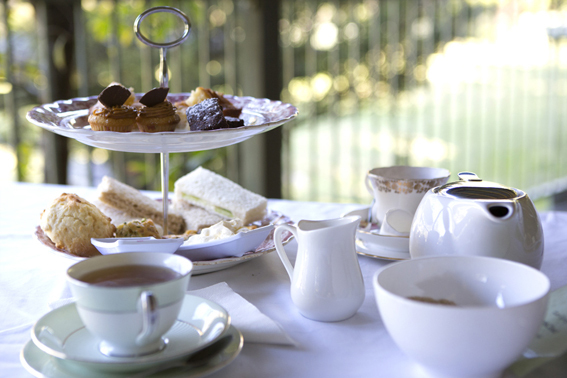 (Due to bad weather conditions in March our High Tea will not be held.